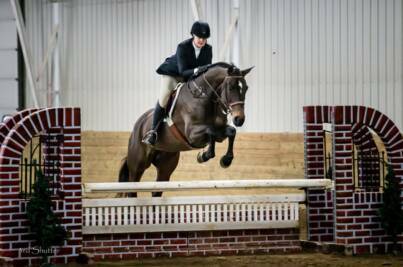 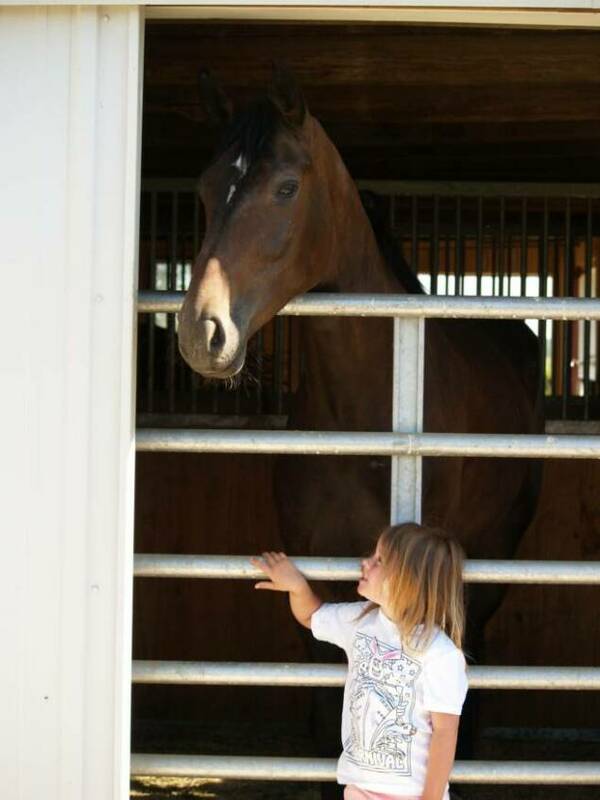 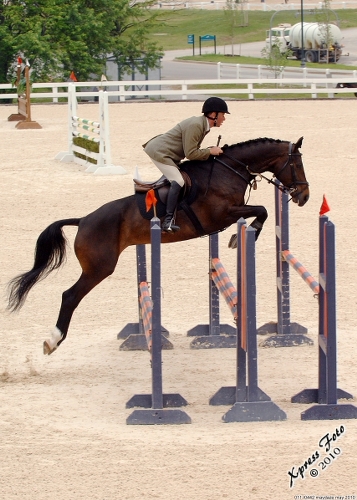 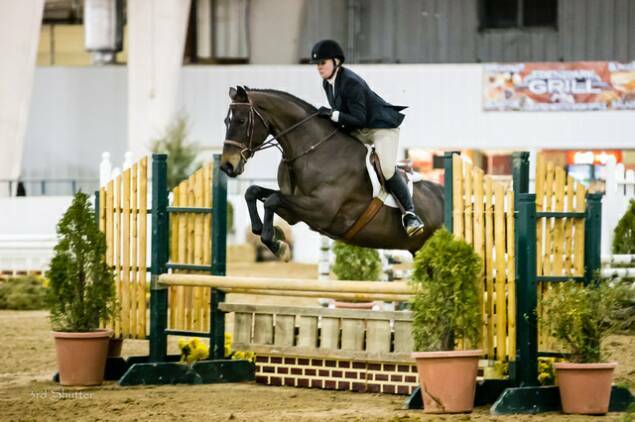 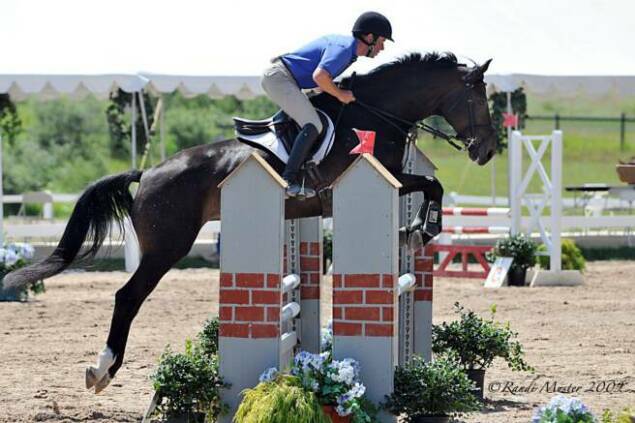 2014 - Spring/summer - competing HJAM in Jumpers and Equitation 15-17 with Cassidy Rasch. 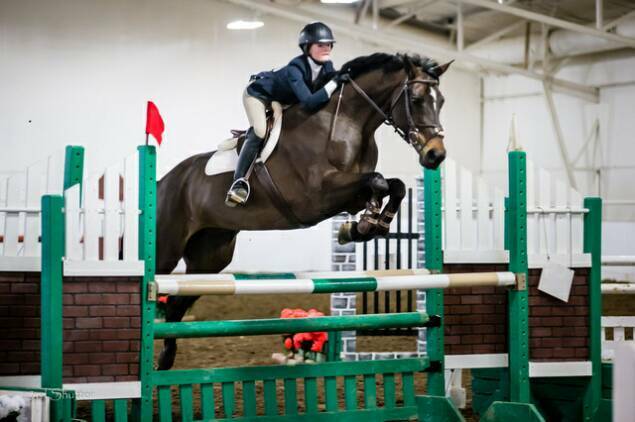 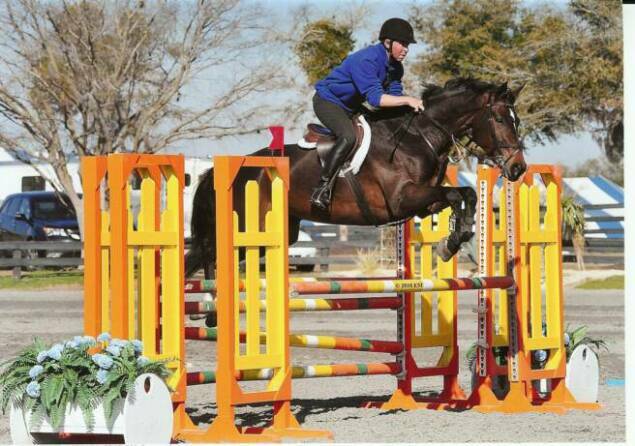 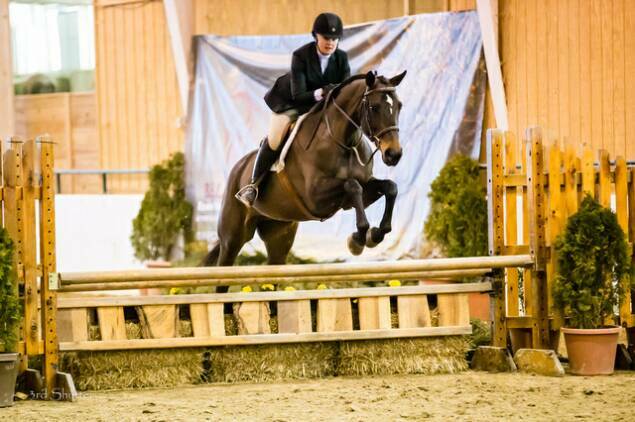 2014 Winter competing in the indoor winter hunter/jumper circuit with Anne-Marie Rasch. 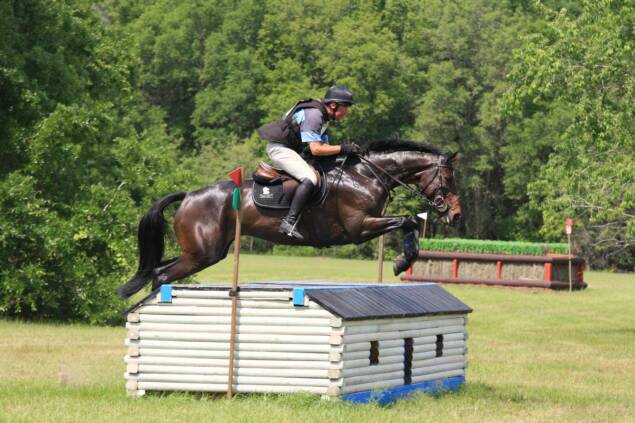 2013 Florenz had off and played at home. 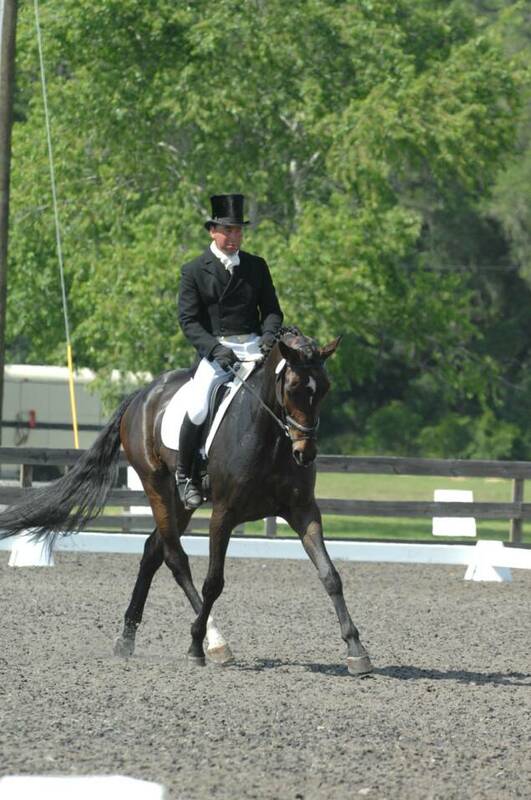 2012 - competed in Intermediate level with 2 wins, 3rd, 6th 9th placings. 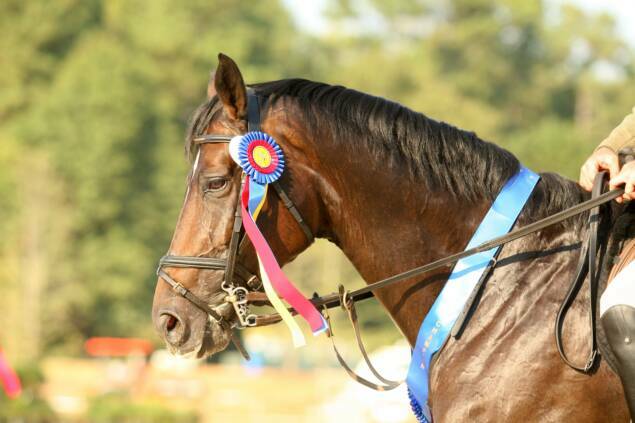 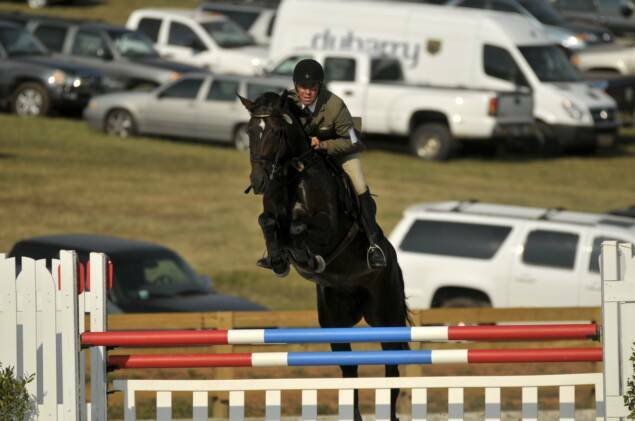 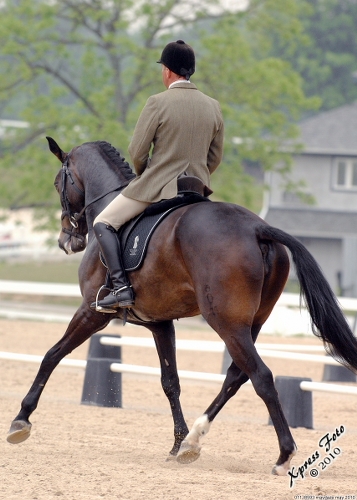 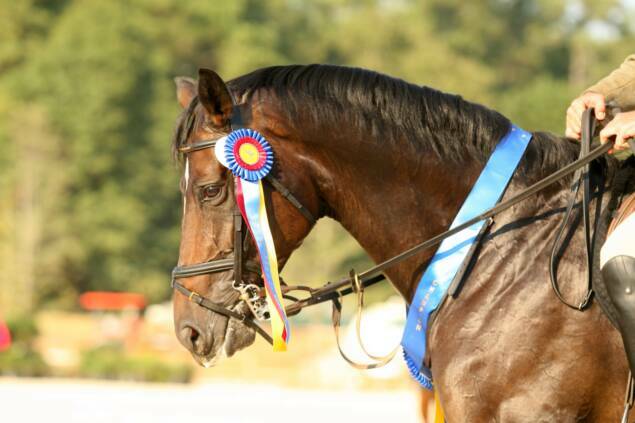 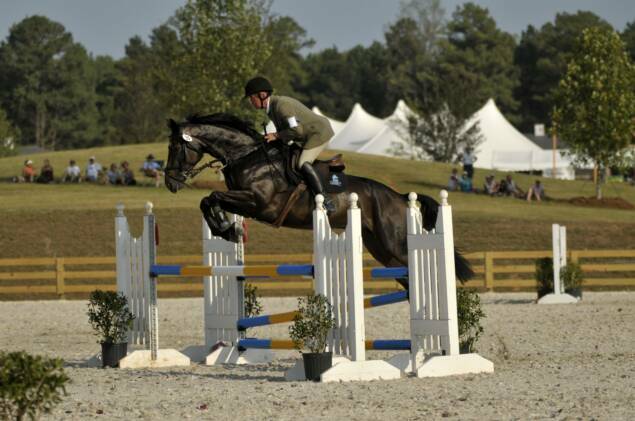 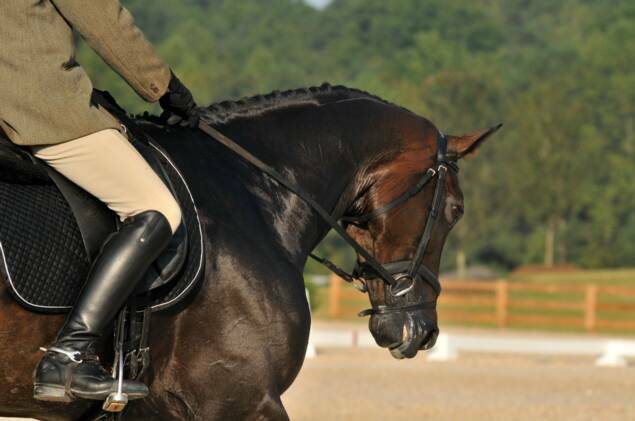 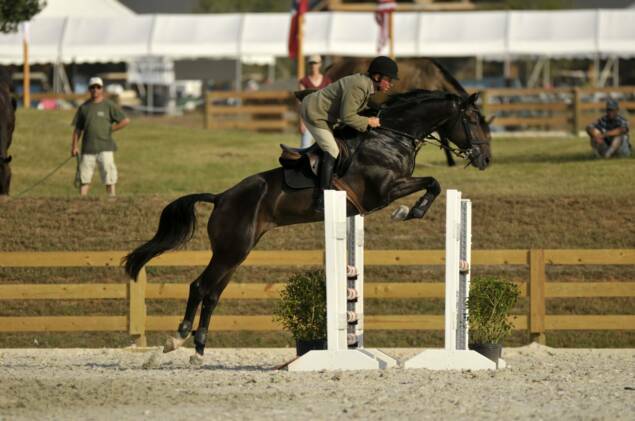 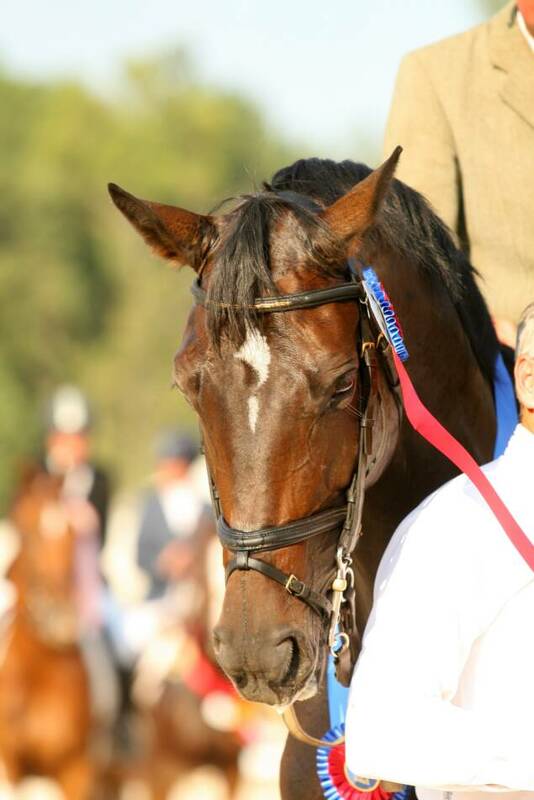 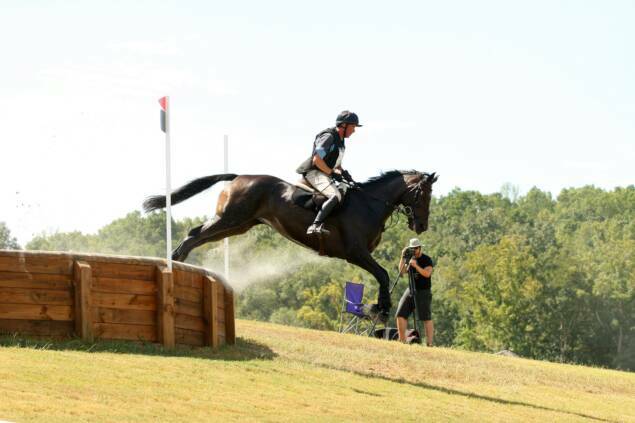 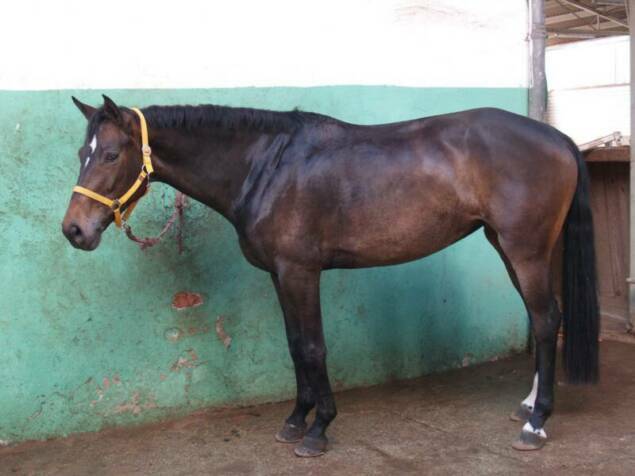 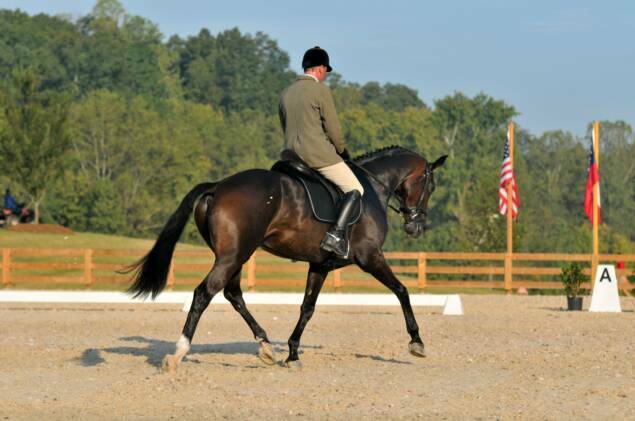 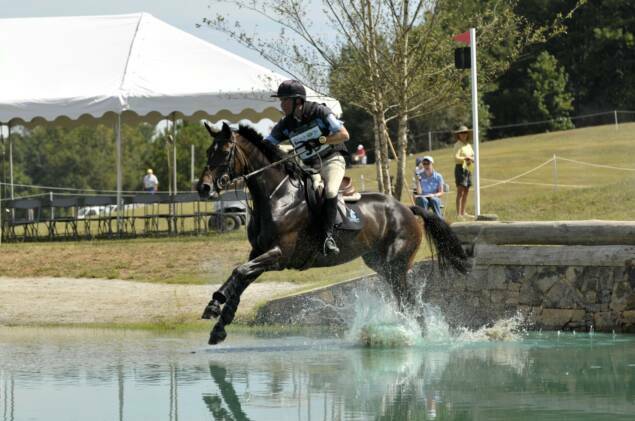 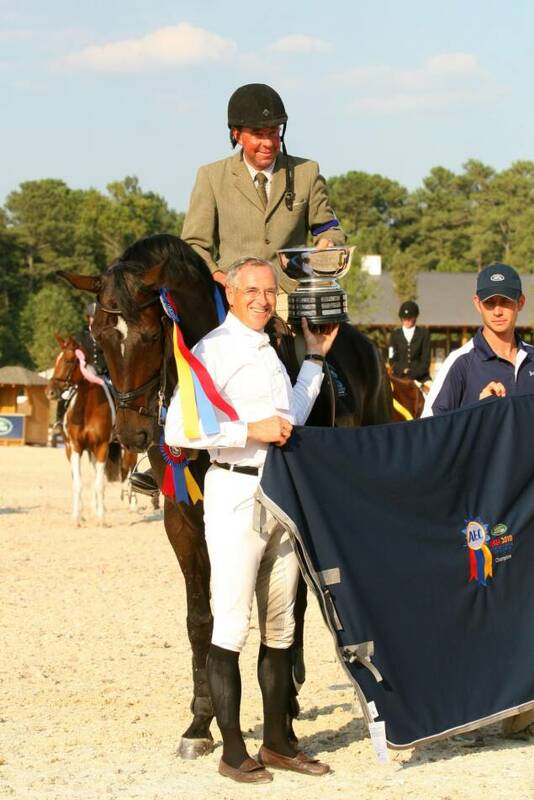 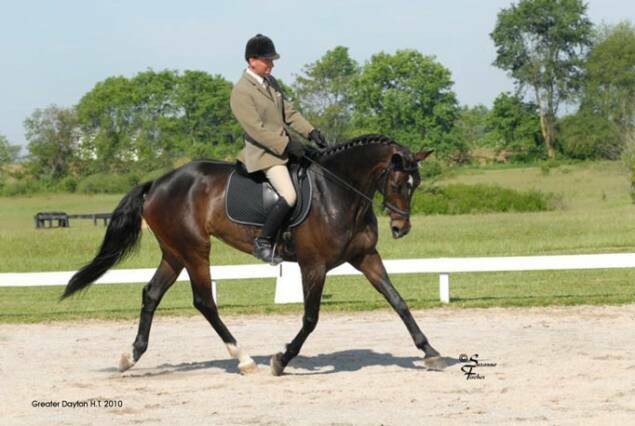 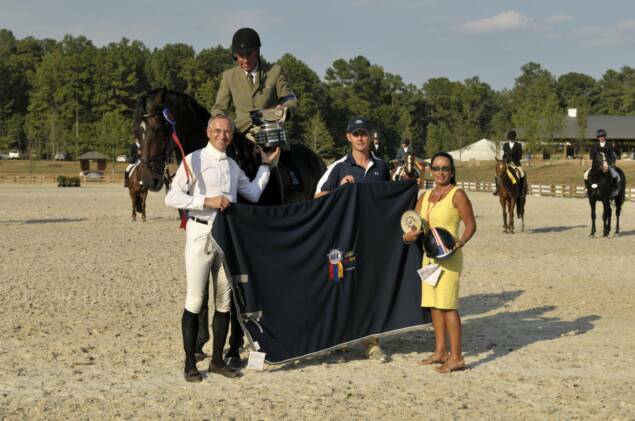 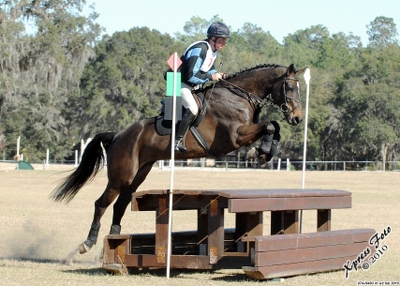 Florenz was the 2011 CCI* National Champion and was the 2011 Prelim horse of the year. 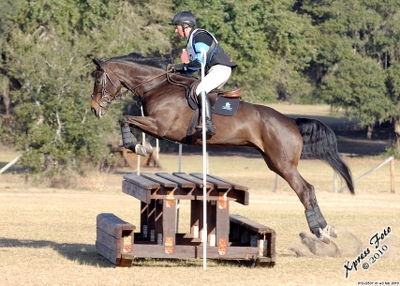 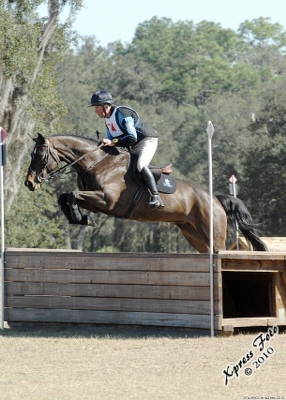 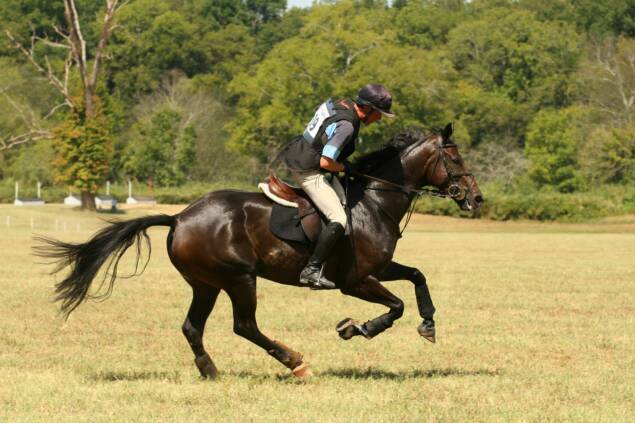 Won her first CCI* Ocala April 2011. 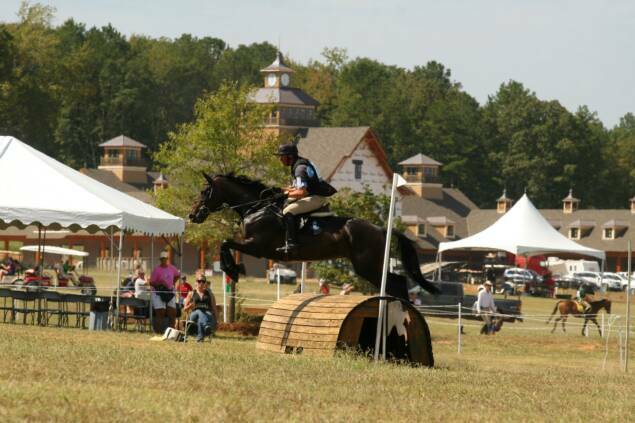 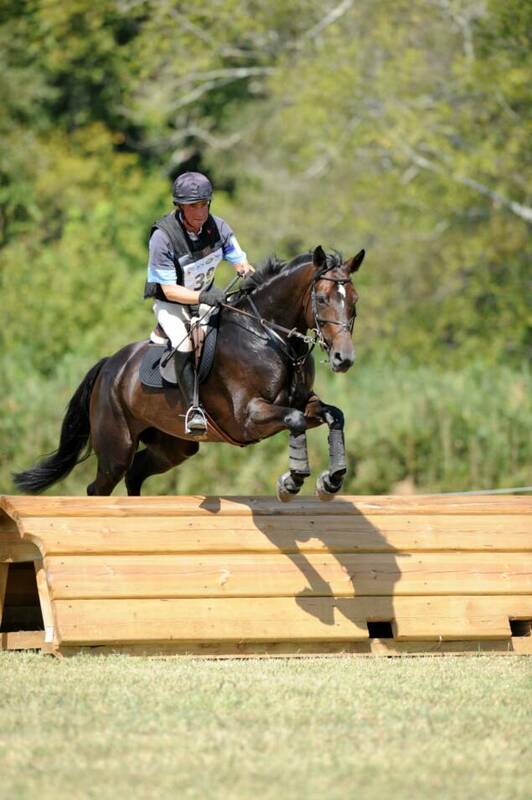 In 2010 She received a Blue Ribbon Award from USEA for finishing 1-3 at 3 consecutive events at Training Leve and won 1st Place American Eventing Championships Traning Horse with score of 26.6. 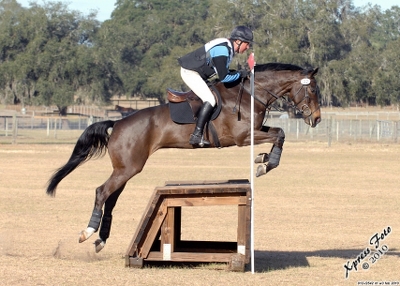 Fantastic dressage movements loves to jump.